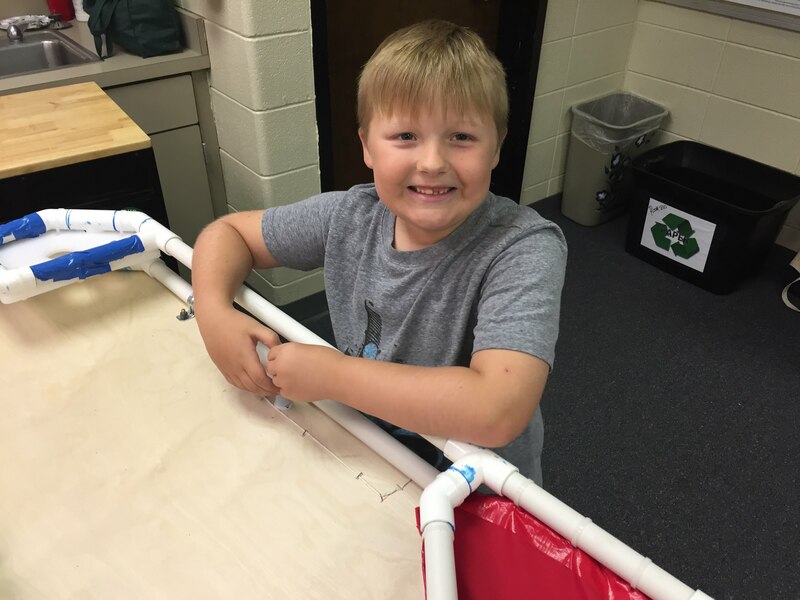 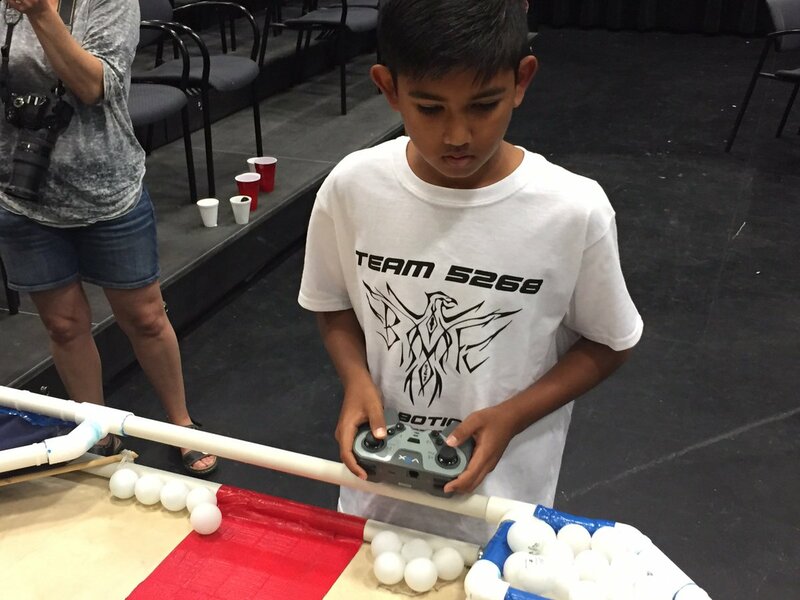 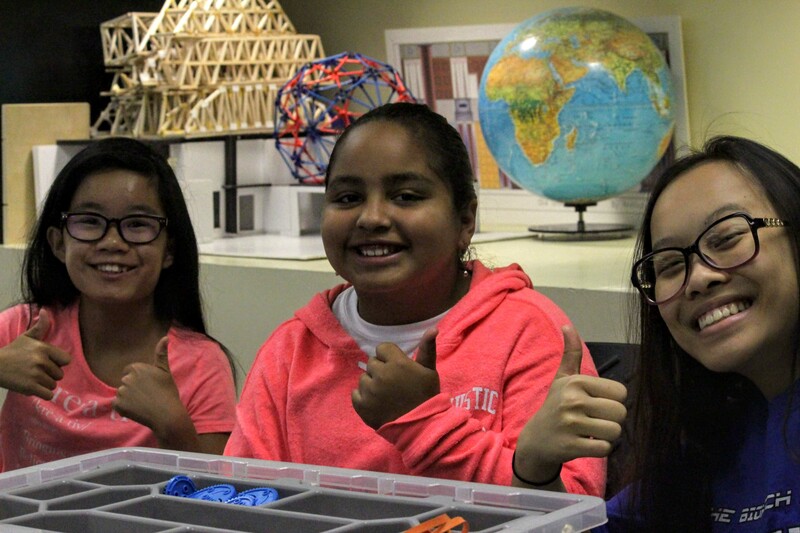 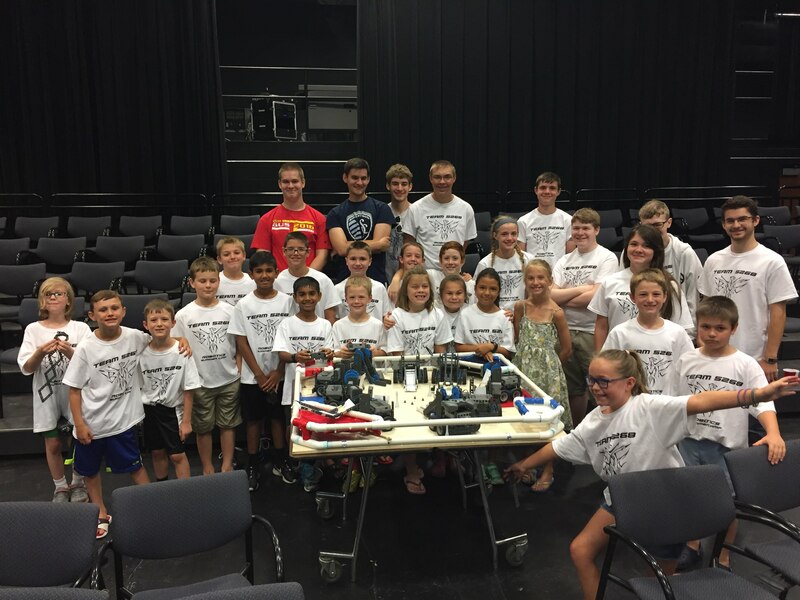 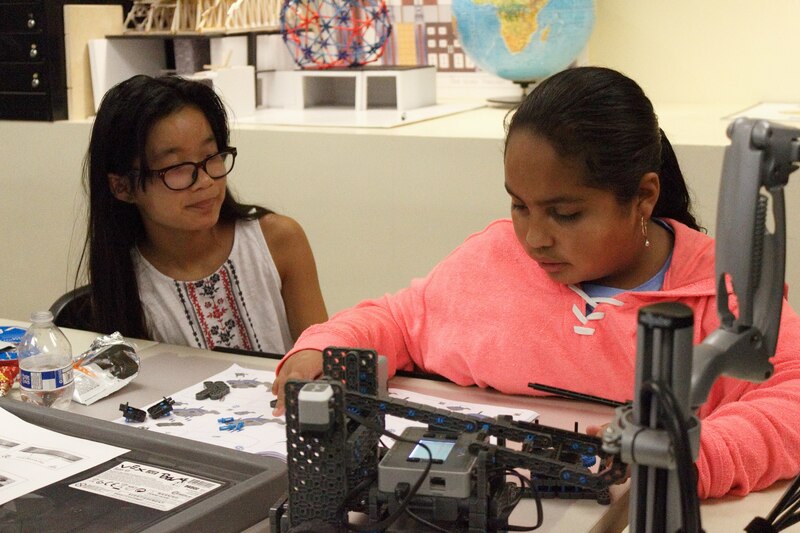 CAMP 2019 "RAZING THE CUBE"
The Robotics Team will once again host a Summer Camp for students in grades 1-4 and 5-8. 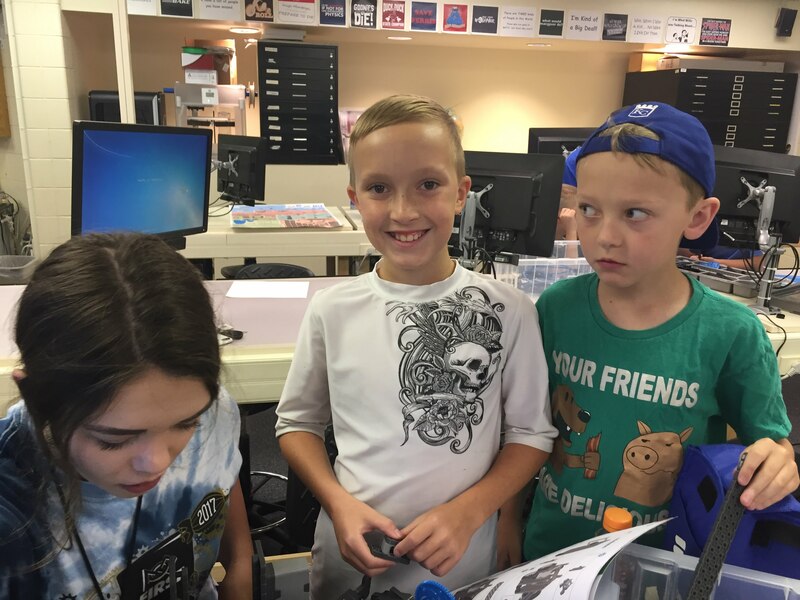 To register, please fill one of the forms based on you students age. 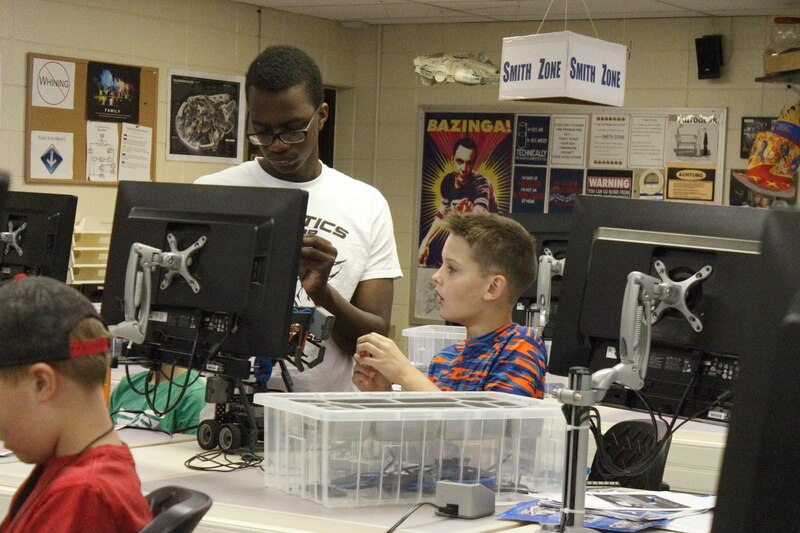 Please note that our camps fill up very quickly and unpaid registrations will be fill with wait-listed students.